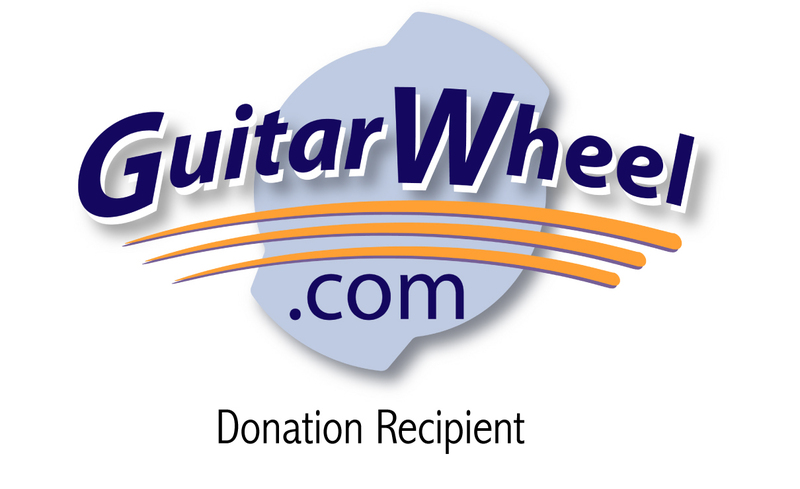 Music Master Publishing, creators of the Guitar Wheel, has donated over 100 wheels to music educator Tom Amoriello to be used in his classes, workshops, and clinics. The Guitar Wheel is an educational music theory tool that is making its way into the hands of teachers and their classrooms nationwide, thanks to Amoriello. MMP promotes the understanding and enjoyment of music both in theory and in practice, a vision that aligns with classical guitarist and proud Guitar Wheel endorser Tom Amoriello’s to bring guitar theory and instruction into the classroom. 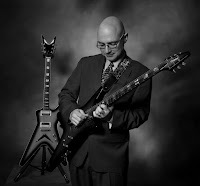 Amoriello has been a public school music teacher in New Jersey for six years, and began a guitar program in his school in 2005, which was later implemented district wide. Numerous schools now have guitar programs because of Amoriello’s innovative efforts. "The makers of the Guitar Wheel actually care about the well rounded education of every guitarist. 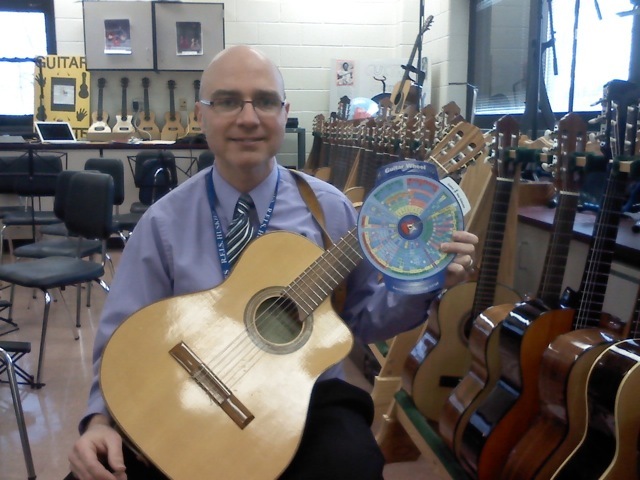 The Guitar Wheel is a great educational tool for meeting the diverse needs of today’s students, in private, and public school music instruction,” said Tom Amoriello. Amoriello is an avid clinician and guest speaker at conferences in the United States. Educators attending his workshops on “incorporating the guitar into your school music program” receive free Guitar Wheels to try out in their own classrooms. For classroom instruction in music theory, the Guitar Wheel is a handy supplemental aid to any teacher’s curriculum. For visual and kinesthetic learners especially, the Guitar Wheel helps students grasp complex theory with this hands-on, colorful and graphically intricate learning aid. You may have heard Amoriello speak in April 2011 at recent conference workshops at the MENC Eastern Division Conference in Baltimore, MA, or at the Philadelphia Classical Guitar Society Festival in Philadelphia, PA.
Thursday, June 30, 2011, at 10 a.m., where he will present a lecture on music education. The Guitar Foundation of America Convention and Competition in Columbus, GA will be held June 28–July 3, 2011. For more information visit www.guitarfoundation.org/drupal/convention. August 22, 2011, at the New York State School Music Association Summer Music Conference in Albany, NY, which will be held August 21–August 23, 2011. Visit http://nyssma.org/ for more information. “We enjoy supporting Tom because he gives himself wholly to educating others. He has a big heart and is a highly effective teacher, not to mention a master of guitar. Anyone attending his workshops will leave feeling inspired and equipped to start a guitar program,” said Dustin Cheatham, CEO of Music Master Publishing. MMP is actively searching for opportunities to support underserved schools by sharing their vision to grow strong music education and guitar programs. For more information about the Guitar Wheel and MMP visit www.guitarwheel.com, and to keep up with Tom Amoriello visit his site www.tomamoriello.com. Check out this video story by NJN Public Television. I love my guitar wheel!